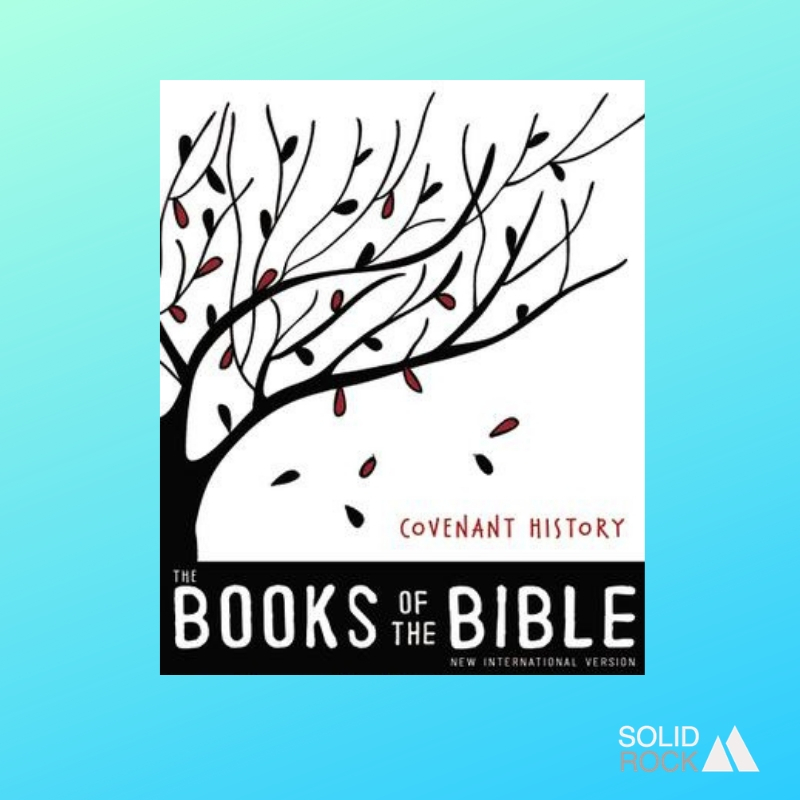 In the Books of the Bible curriculum, we’ll spend the first few weeks learning about Covenant History. Each week, we’ll post a short overview of the lesson and memory verse with questions for families to discuss. This week’s lesson focuses on Joseph and his brothers. Key Ideas: God forgives me and I can forgive others. What might have happened if Joseph didn’t forgive his brothers?